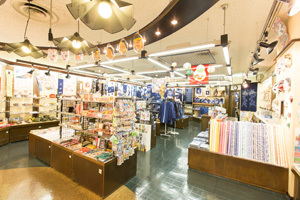 This shop is selling many kinds of traditional crafts of Tokushima. 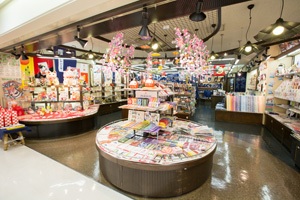 For example Aizome,Bamboodoll,Awa Japanesepaper. 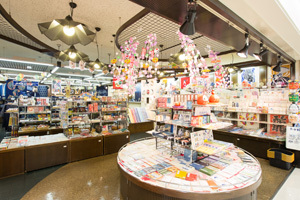 Aiso,this shop is selling Japanese goods,local toy,goods of memories of Showa and so on. 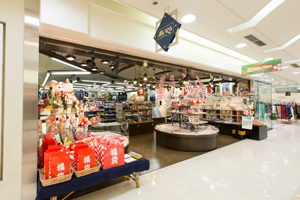 We hope you will use for gift,store of interior,house of interior. 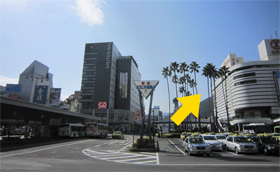 （You leave Tokushima station and you see white building「Tokushima Sogo amico building」 on the front right side.